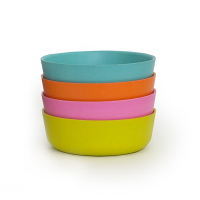 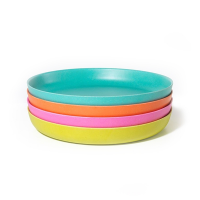 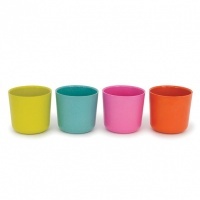 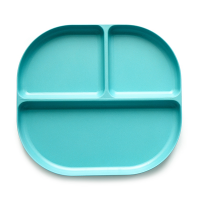 The Bambino range of kid's dinnerware is colourful and shatterproof and perfect for the little ones in your life! 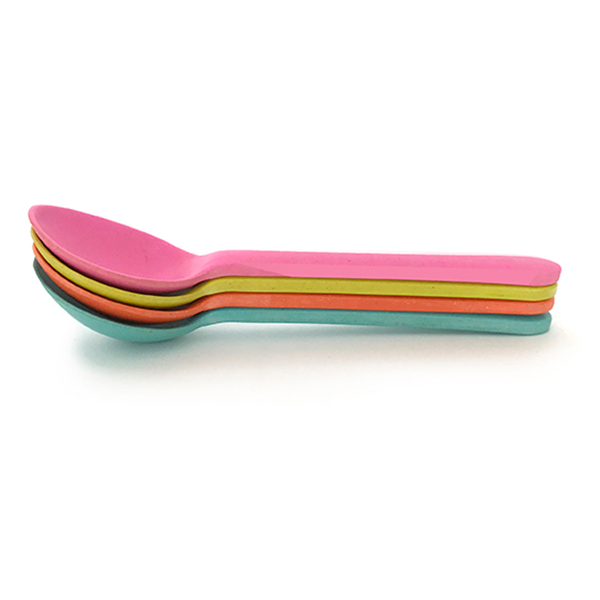 Made from biodegradable bamboo fibre, a highly renewable natural resource, these eco-friendly spoons are durable and long-lasting and pair perfectly with Bambino bowls and plates. 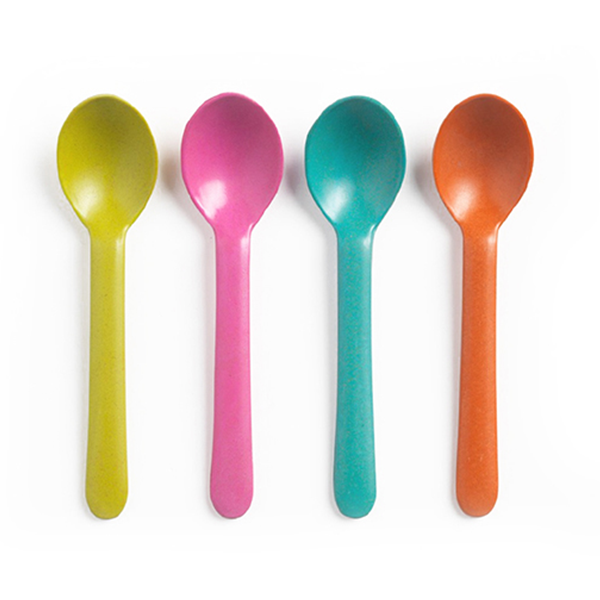 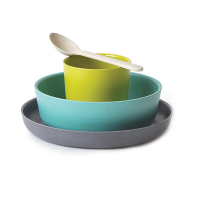 The four spoons come in a mixed set of lime, rose, persimmon and lagoon blue.